MOVE IN NOW! PSW’s AEGB community in NE Austin! Located >3 miles from Downtown & >1.5 mile from Mueller Central/Thinkery. Solar & spray foam insulation included=energy savings. Modern quality finishes throughout. All inclusive pricing w/ no upgrades needed.Corner home with large private yard with creek views. Spacious vaulted living space perfect for entertaining. Move in ready! Private backyard on creek w/ green view. Move in ready. 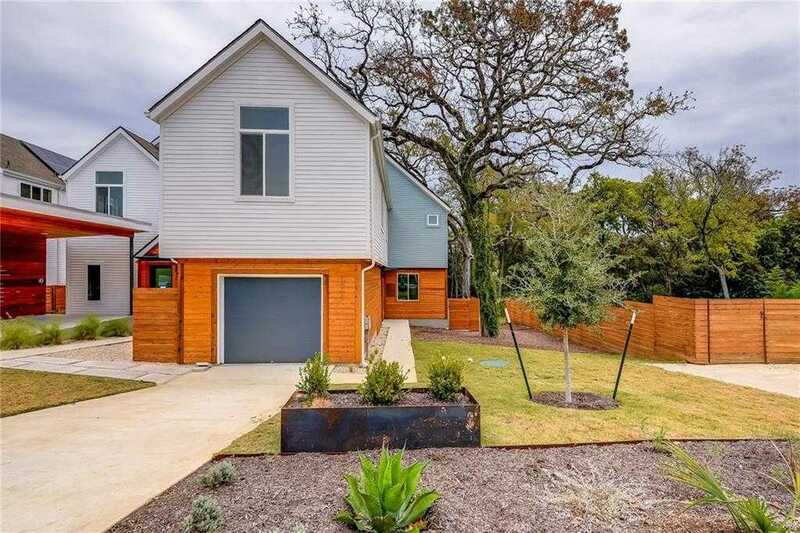 Please, send me more information on this property: MLS# 8351301 – $639,000 – 1905 Turtle Springs Ct, Austin, TX 78723. I would like to schedule a showing appointment for this property: MLS# 8351301 – $639,000 – 1905 Turtle Springs Ct, Austin, TX 78723.